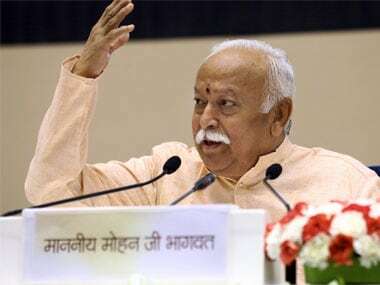 Bhagwat even went a step further: Asserting that it is for the government to decide whether it wants the state to be divided into three parts: Jammu, Kashmir and Ladakh. 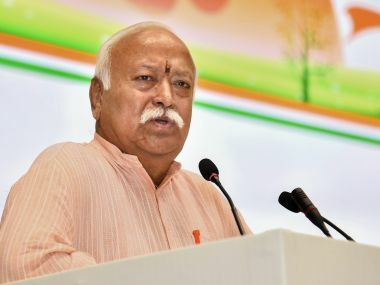 The three-day RSS lecture series was primarily an attempt to change the public perception of the Sangh, and this is what Mohan Bhagwat focused on at the event. 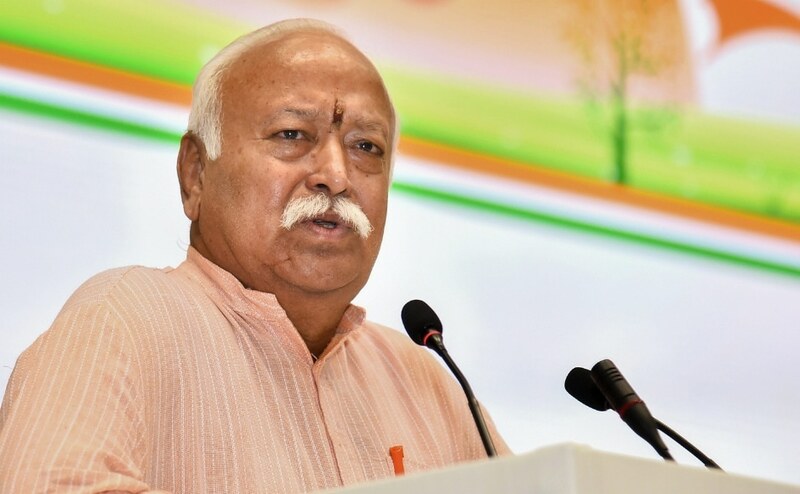 Rashtriya Swayamsevak Sangh (RSS) chief Mohan Bhagwat answered questions on a variety of issues on the third and final leg of his three-day lecture series in Delhi. The surprise over Mohan Bhagwat's remarks on Muslims in a "Hindu rashtra" indicates a lack of understanding of the RSS' concept of Hindutva. 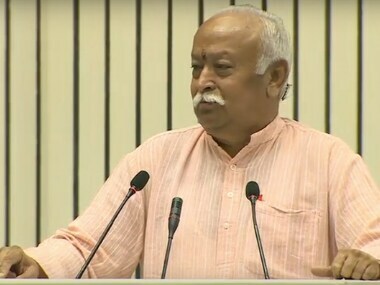 RSS event LIVE updates: RSS chief Mohan Bhagwat has begun his second speech for the organisation's "Future of Bharat: An RSS Perspective"conclave in Delhi. 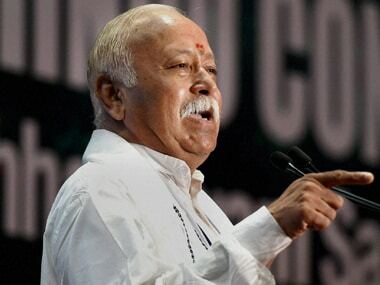 Mohan Bhagwat's lecture on day two of the RSS event will begin at 5.30 pm on Tuesday, but people are eagerly awaiting Wednesday, when he will take questions from the special invitees.